Hola Lexicans! School is FINALLY out for the summer holidays, and I am so excited. I am definitely going to be spending a lot more time on this blog again, because since starting Year 7 (high school) I have definitely not posted as much as I would like, so I can't wait to start posting more regularly again. Obviously though, in that *yay* 6 weeks, there are for sure definitely going to be some days were you have 'nothing to do' so today's post I will be giving some ideas for kids of what they can do this summer, from things that are completely free and can be done in your house, to full days out! Wow that was a looong intro! 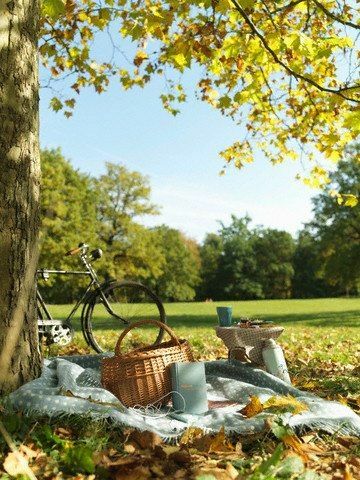 What do you like to have when you have picnics? Make a movie. Grab your siblings and friends, and maybe you could even get parents involved and make your own movie. All you need is a phone/iPad and some editing software. iMovie is (as the name suggests!) perfect for making movies and trailers, however if you aren't prepared to buy an app, there are loads of good free ones. Host your own sports day. Get loads of your friends and their families and arrange to meet at your local park. Bring lots of things (including sacks for the sack race, and eggs & spoons) as well as cricket and football sets. Organise into teams and have fun! Start your own blog (if you get permission), or if you already have a blog then you could write an article and send it in to a free online magazine (like Jump Mag)! Alternatively, you could make your own newspaper and magazine up and get friends and family to contribute to it! Go for a walk in your local woods. Going by yourself (if you are allowed) can be really fun and a great way to inspire yourself. If you bring a notepad and pen then sitting down by a tree stump and just writing really let's your creative juices flow. So there are some fun things you can do this summer, for those days when you have 'nothing to do' and I hope you all have a nice summer. I also know many of my readers will actually be going back to school soon, but these can easily apply for weekends too! What do you like to do in your spare time? Those sound super awesome! Sometimes I get bored during the summer and I will totally read this post.